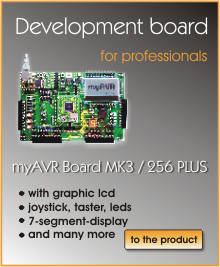 In this SiSy-project you can find different examples for the myAVR LCD Add-On. 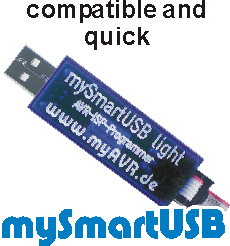 This contains the output of strings on the display, also the controle of the background lighting, to convert the analog signals in a bar on the display, and so on. 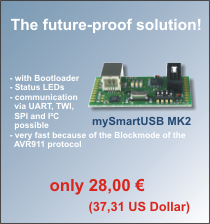 You need to have a look and to work on this project the tool SiSy AVR.